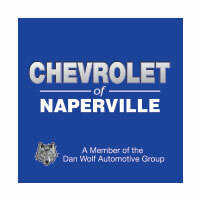 At Chevrolet of Naperville, we’re pleased with the top marks the Tahoe has earned. If you’d like to learn more about the SUV The Car Connection calls “a durable, rugged workhorse,” schedule a test drive and a customer service associate will be in touch to confirm your appointment. From the approachable LS to the luxurious four-wheel drive Premier, there’s a Tahoe for everyone. In addition, you can apply for financing before you visit our showroom at 1515 W. Ogden Ave in Naperville, IL. Our staff can even help you find the best brunch in Aurora, IL.